In keeping with the rain jacket, a rain pant will be presented. 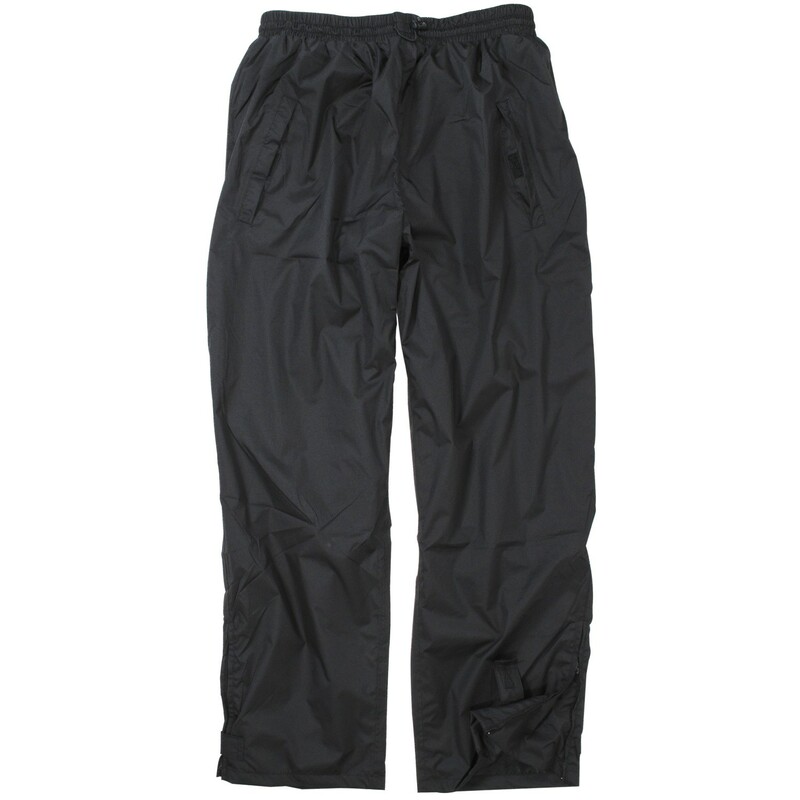 Made of 100% polyester the pants is breathable and resistant against rain and wind. In timeless black, it provides protection against all weather conditions. With this rain pants is the time with unpleasant, wet pants in bad weather finally over. It can be worn over clothing or as sweatpants. 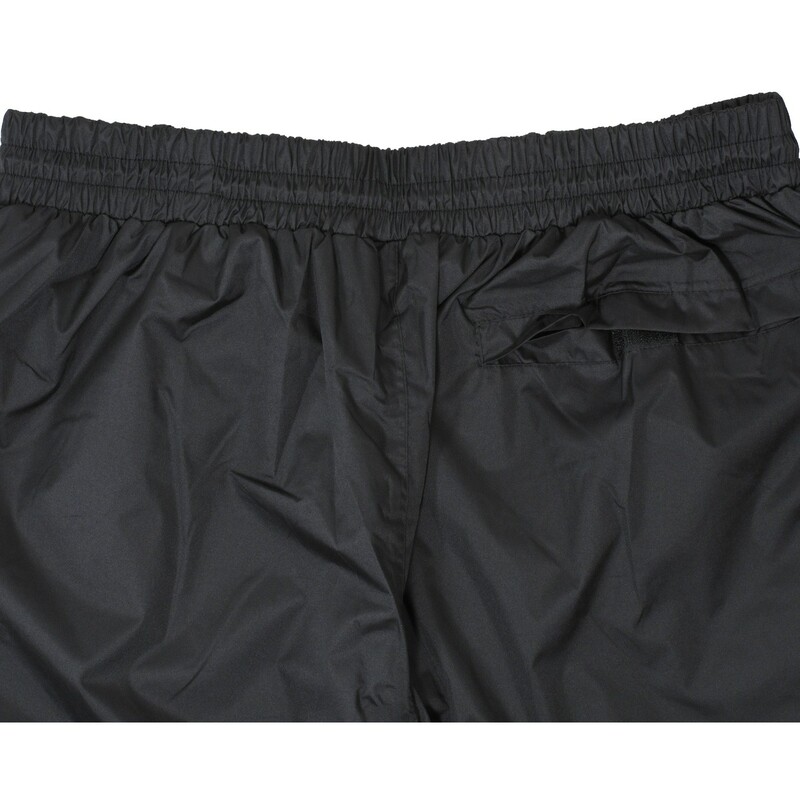 With this zip rain pants each men can enjoy leisure outdoor times in any weather. The fabric makes it comfortable to carry. By the breathability is an anytime comfortable body climate ensured. It is available in oversizes from 3XL to 8XL. Material: 100% polyester, machine washable at 40°C.